We offer high quality and long-lasting performance sprayer CP 15 confort evolution which is equipped with a new ultra-comfortable, fully padded harness and belt to ensure maximum user comfort and control. The unique CP membrane pump system ensures a long service life and maximum convenience in spraying tanks to its flexible pumping. 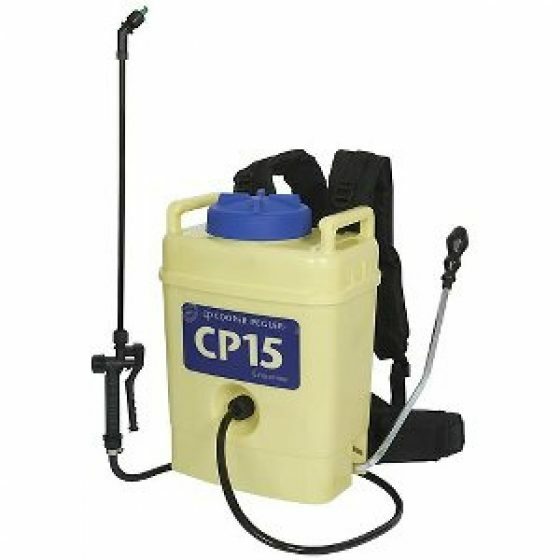 CP15 has been the favourite sprayer for agriculture, horticulture and parks and gardens. 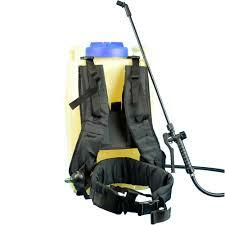 This is down to its unbeatable durability, toughness and spray quality. 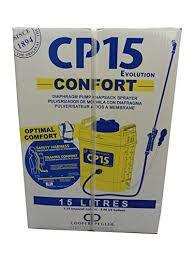 The CP15 Evolution has all these things and more!